How's the Luxury Condo Market? WHAT’S DRIVING THE VERY TOP END? CONDOS OVER $3 million: When looking at the Luxury Market - those condos priced over $3m, we see a significant slow down of performance in activity throughout 2018. On Thursday April 25th, 2019, this short and fun seminar is designed to educate those interested in learning what it takes to dive into the Greater Vancouver real estate market. Hosted by Ben Kay and Paisley Boone. VIDEO: Have condo prices landed? Why are some selling above at and above asking? In this week’s market update for week of Feb 21st, we look at why condo prices may have just landed in Vancouver, and how it’s possible that more and more properties are selling at (and above!) asking price. Awards - a big thank you!  This week, I have been filled with nothing but gratitude for recognition of both entering the Medallion Club, Top 10% of all Greater Vancouver Realtors, as well as Macdonald Realty’s highest recognition of production - the Award of Excellence, and our 4th year being marked as a top producer for the Vancouver offices. VIDEO: How much under the price did you say!? This week, we're taking a look at which Lower Mainland areas provide the best opportunities for buyers. I'm also showing you what the median condo prices this January are amounting to, and how much under the asking price properties sell. We wrap up with tips for buyers, sellers & owners in today's market. Newer PostVIDEO: How much under the price did you say!? Older PostVIDEO: A tale of 3 markets - Houses vs. Condos vs. Townhouses. When looking at the Luxury Market - those condos priced over $3m, we see a significant slow down of performance in activity throughout 2018. VIDEO: A tale of 3 markets - Houses vs. Condos vs. Townhouses. Each segment, as in this case Houses vs. Condos vs. Townhouses, perform separate of each other and can be influenced by different factors. Here’s a look at how each performed throughout 2018. December saw a relatively flat condo market - turnover rates dropped to 14% from the month prior. Two Week's Into January - Market Picking Up? We're two weeks into January, and it appears that the market is picking up. VIDEO: Condos in 2018 vs. 2019 and what to expect. I'm looking at simple data for the past year, and decade, as well as anticipating what might come next. It is important to contrast our market activity to not just the last 3 years of increased activity, but rather a longer period of time.